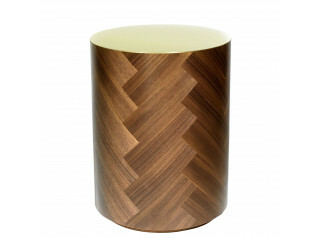 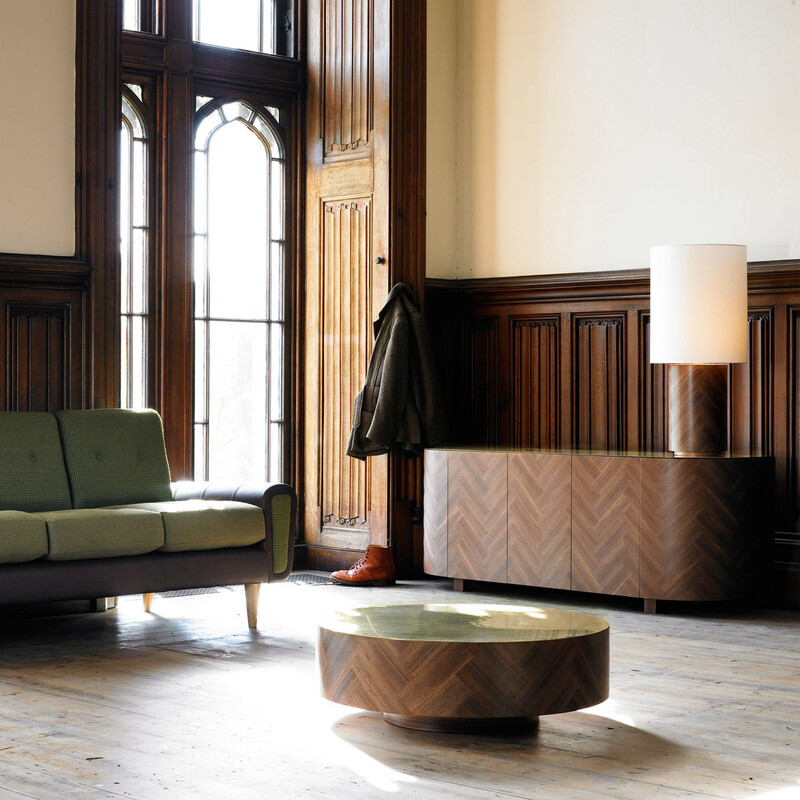 Parq Life Coffee Table by British designer Lee Broom. 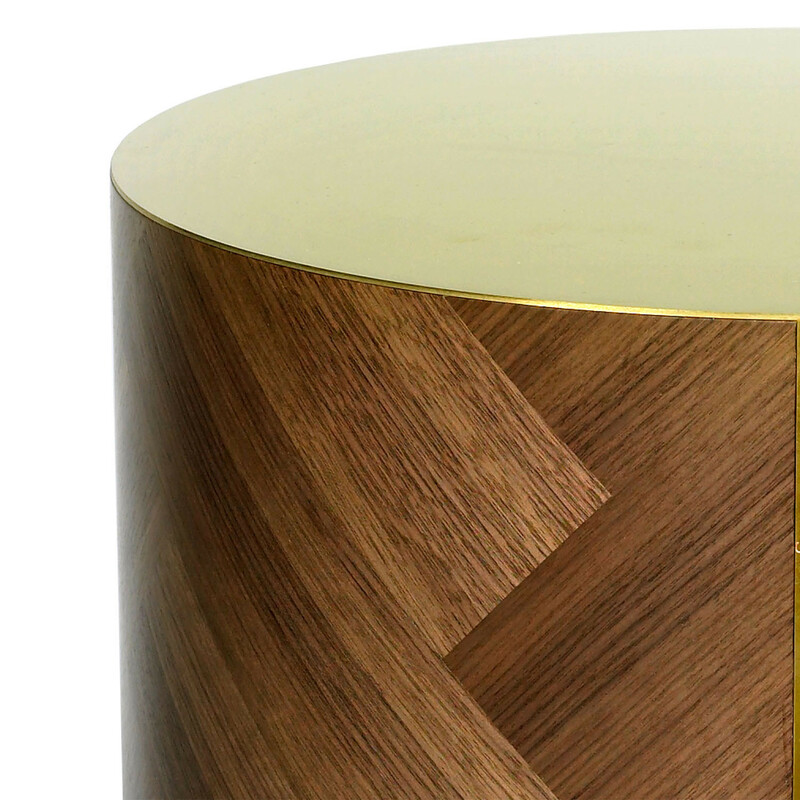 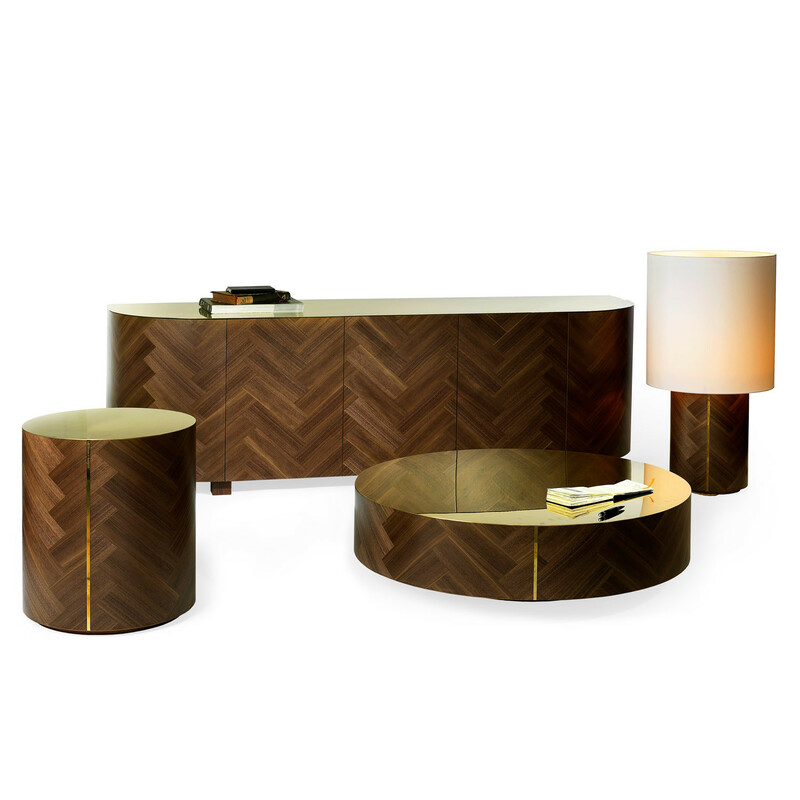 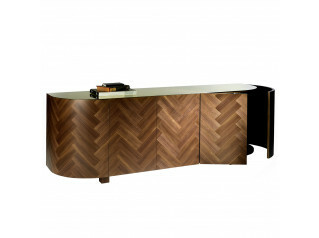 The Parq Life Collection consists of a sideboard, a coffee table and side table, each featuring satin finished walnut veneers and complementary brass accents alongside an etching branding detail that incorporates the designer's name. 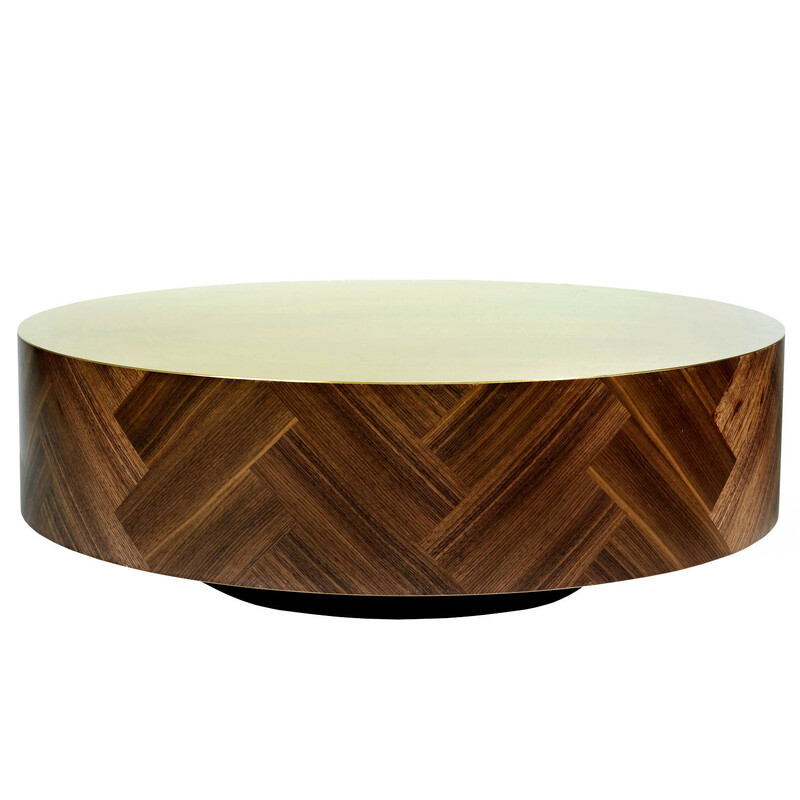 You are requesting a price for the "Parq Life Coffee Table"
To create a new project and add "Parq Life Coffee Table" to it please click the button below. 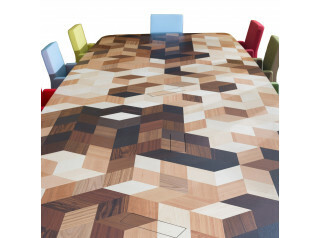 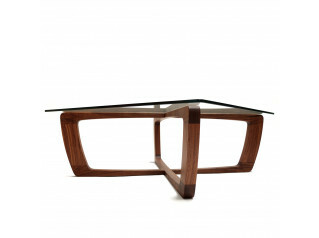 To add "Parq Life Coffee Table" to an existing project please select below.